Just keep doing what you are doing, it's really neat. "Higher thinking" A.I. is not programmed yet, and that is why characters don't react in the complex way you'd expect. They will definitely flee if a shot hits nearby. The basis for that is already programmed in, where each character has a "Morale" bar that decides how heroically he'll react to events. 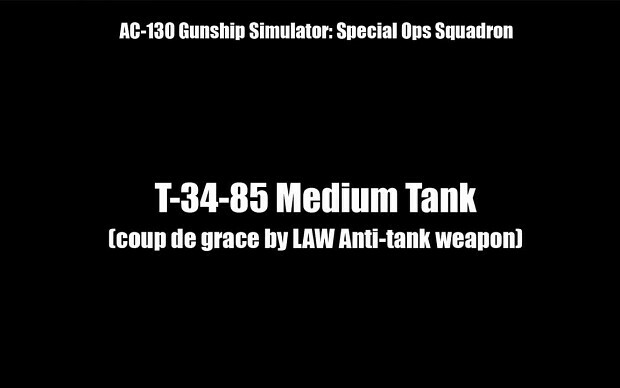 On this volume of Meet & Kill, we destroy a BTR-60 APC, see a T-34-85 tank given a death blow by an anti-tank soldier, and neutralize a D-20 piece of artillery.